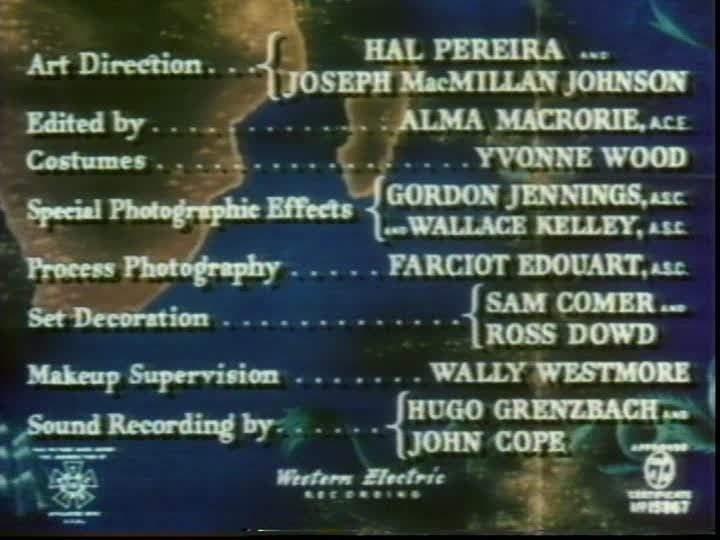 This film can be found in its entirety on You tube. 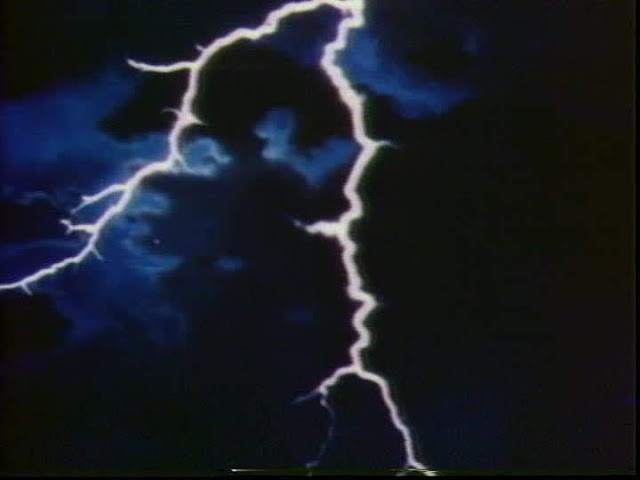 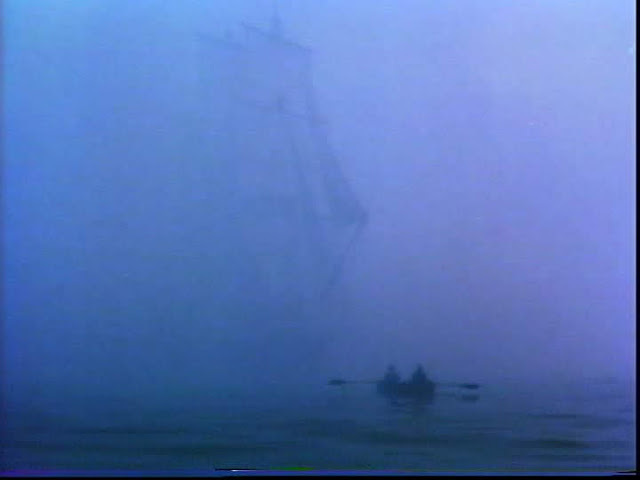 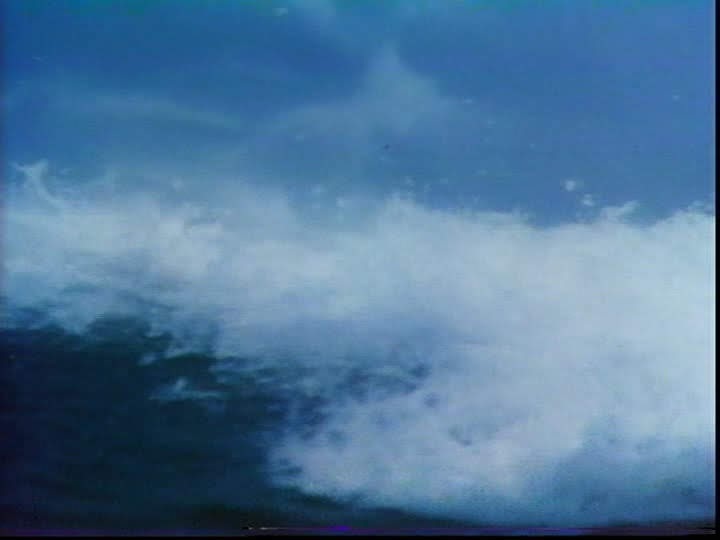 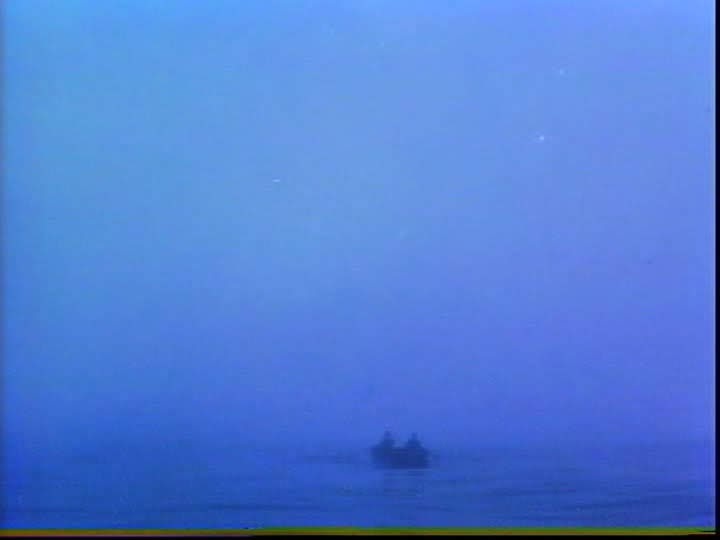 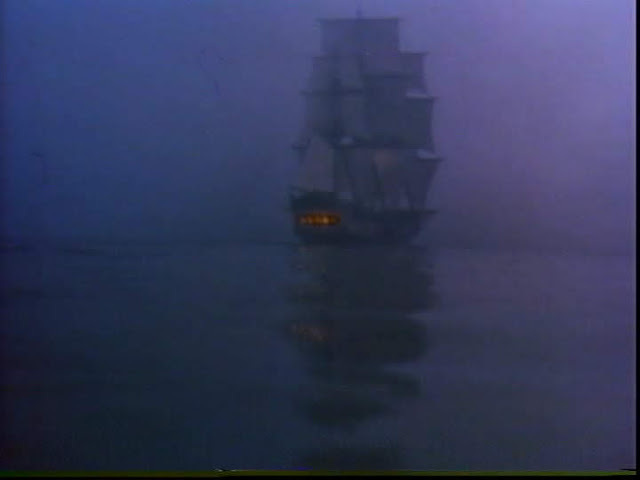 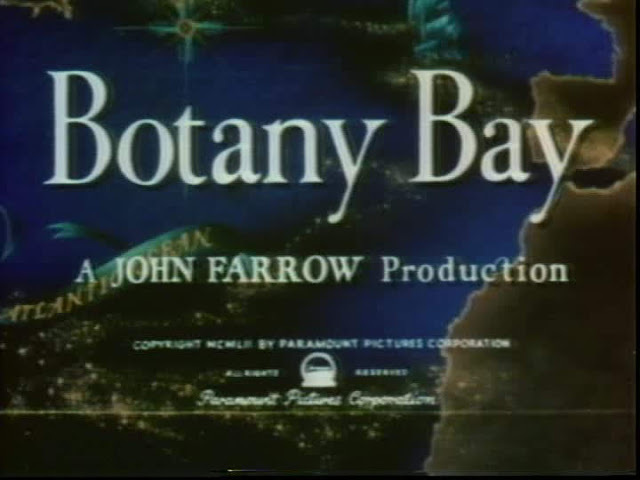 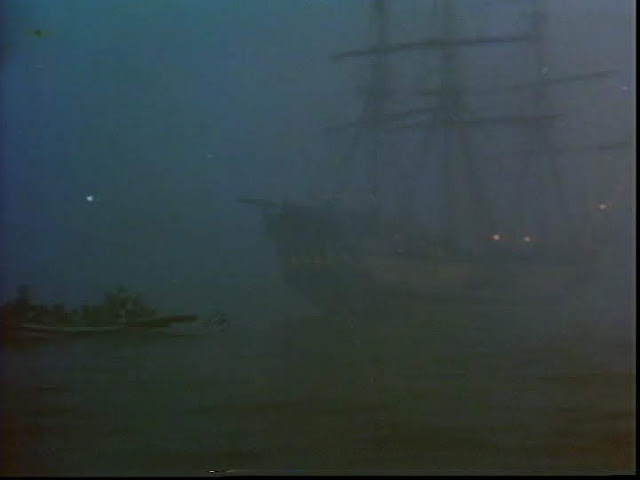 The quality of the pictures is not the greatest, the source looks to be digitised from a VHS recording off TV. 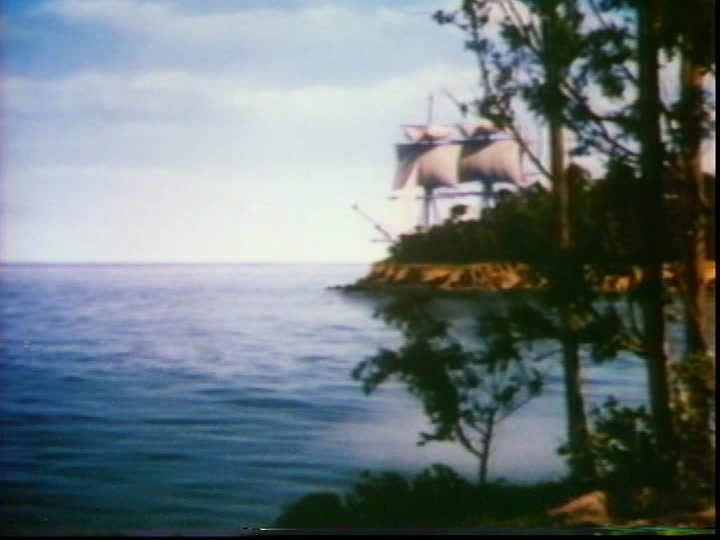 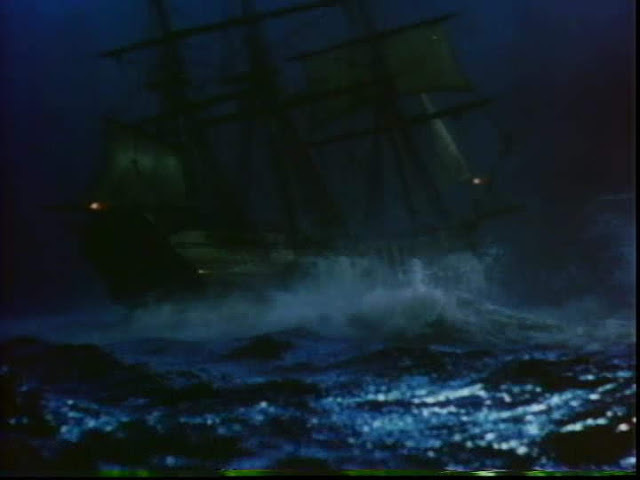 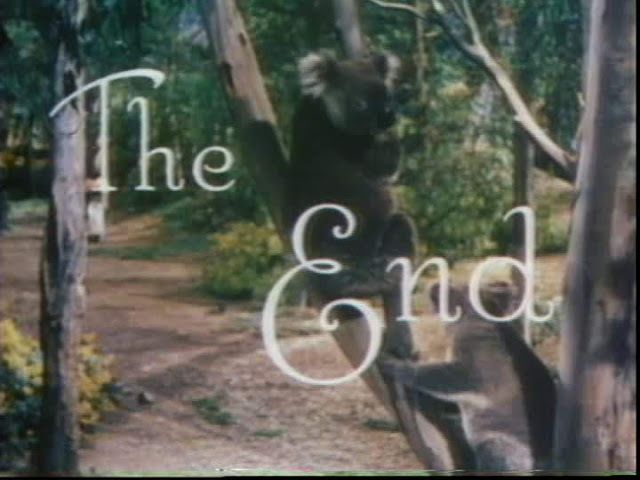 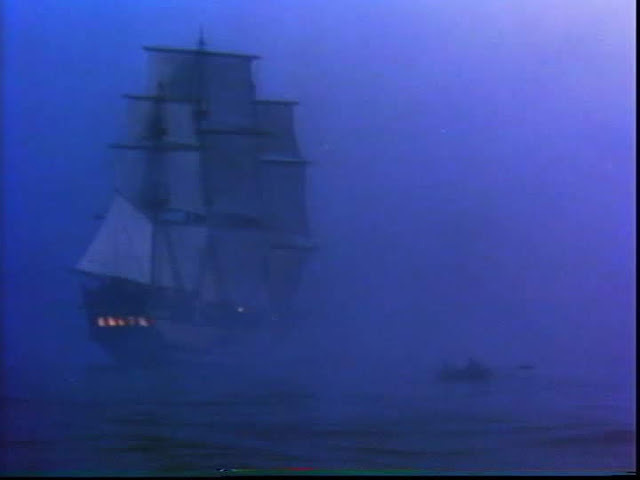 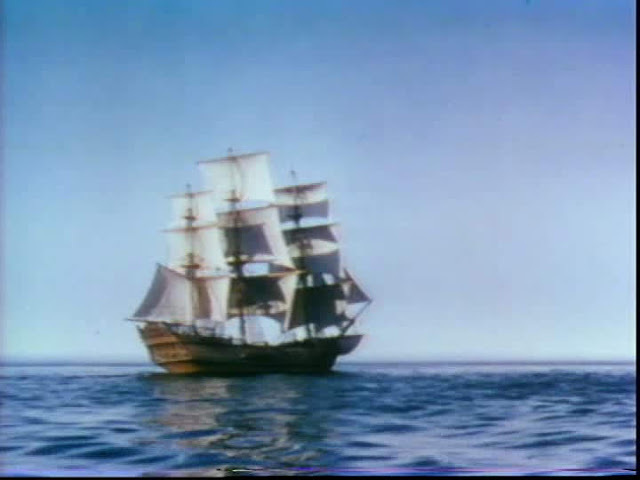 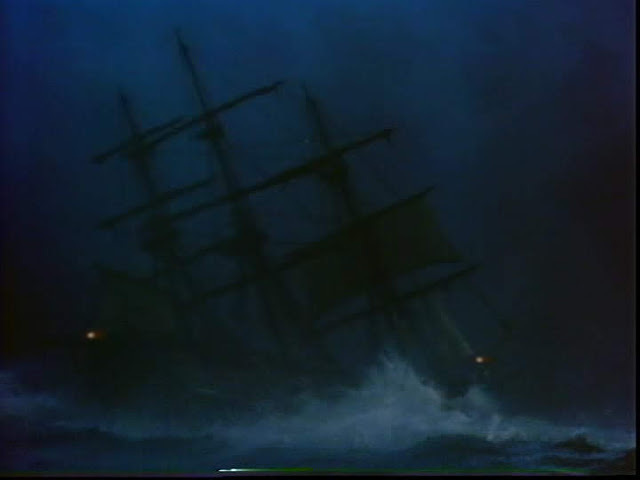 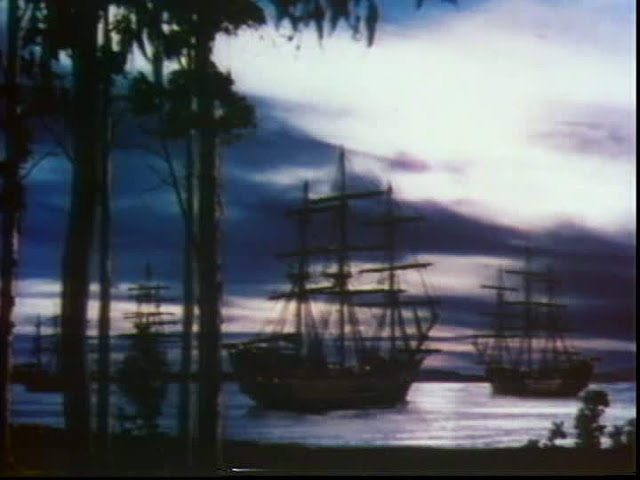 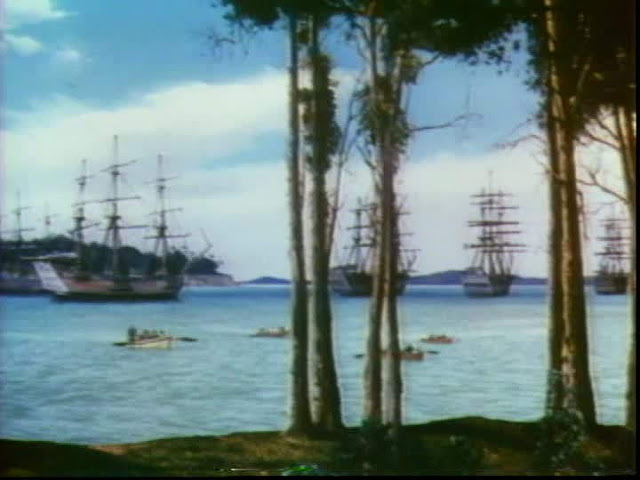 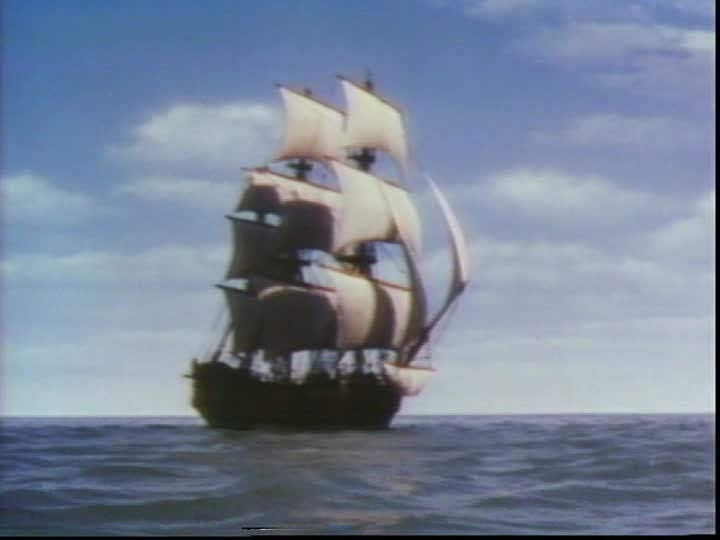 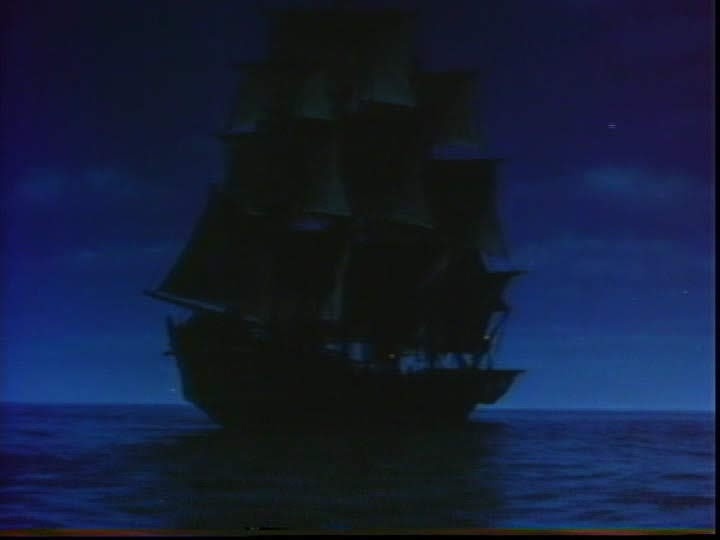 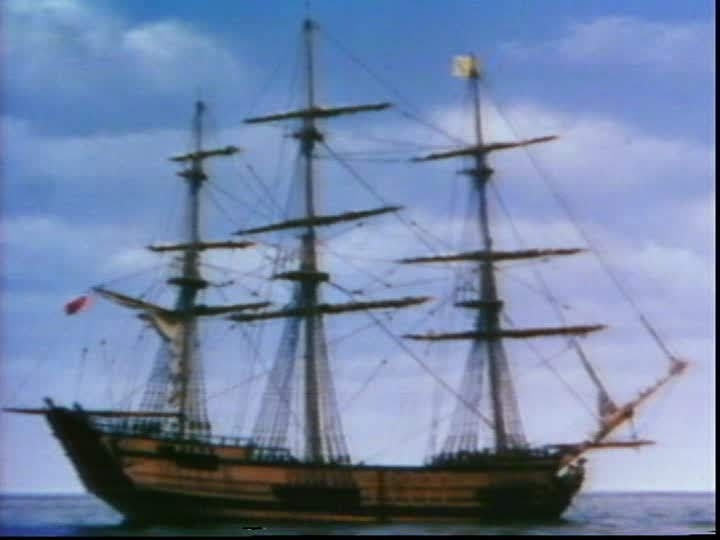 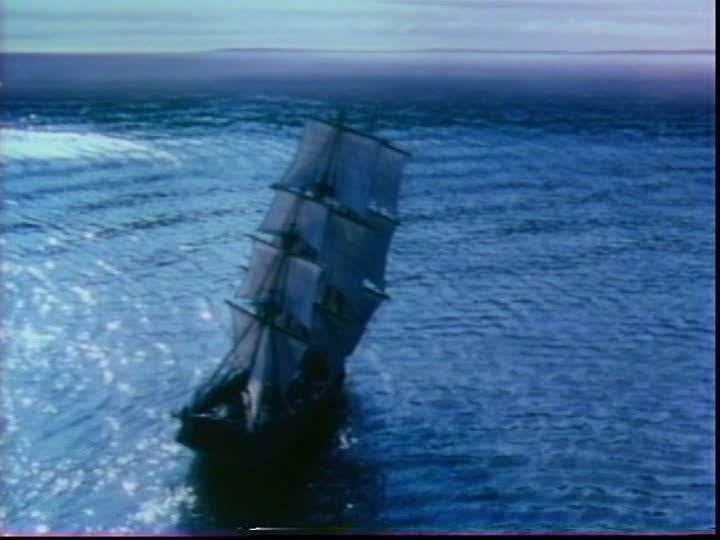 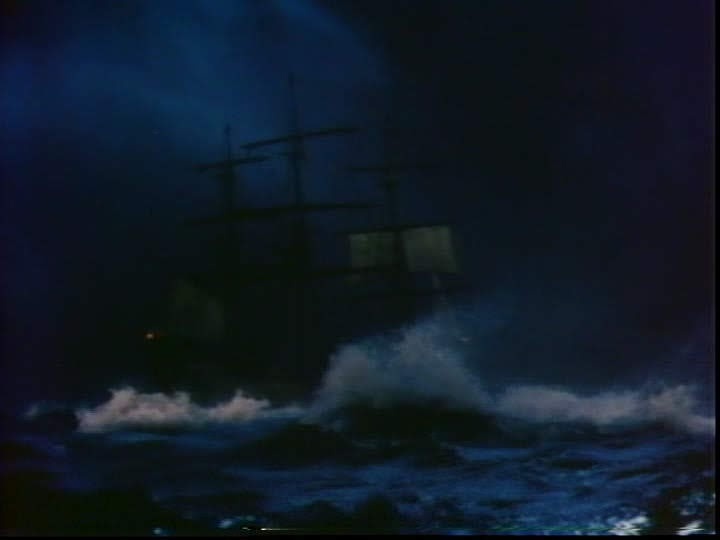 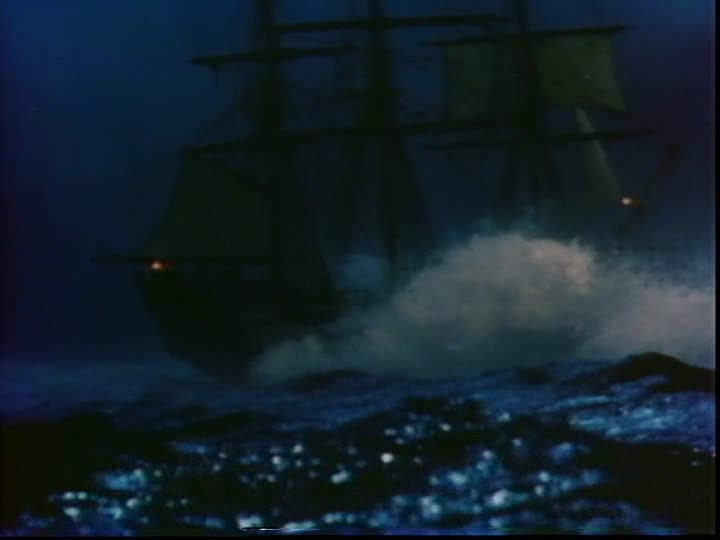 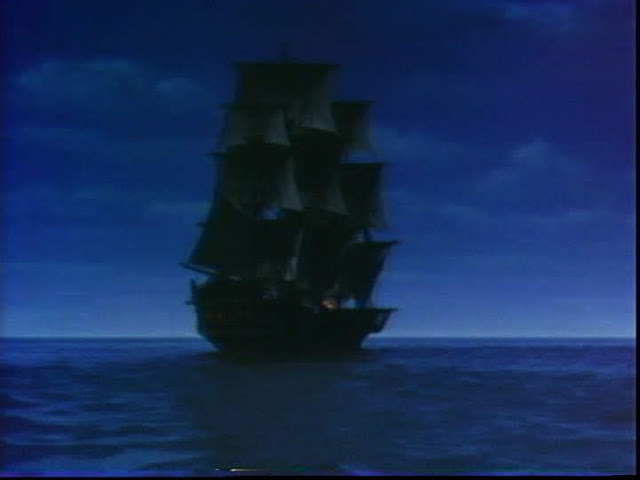 There are some pretty decent model ship effects supervised by Paramount studios' photographic effects chief Gordon Jennings, however the scenes set in Australia are pretty unconvincing with a couple of Koalas in a tree in a studio set.